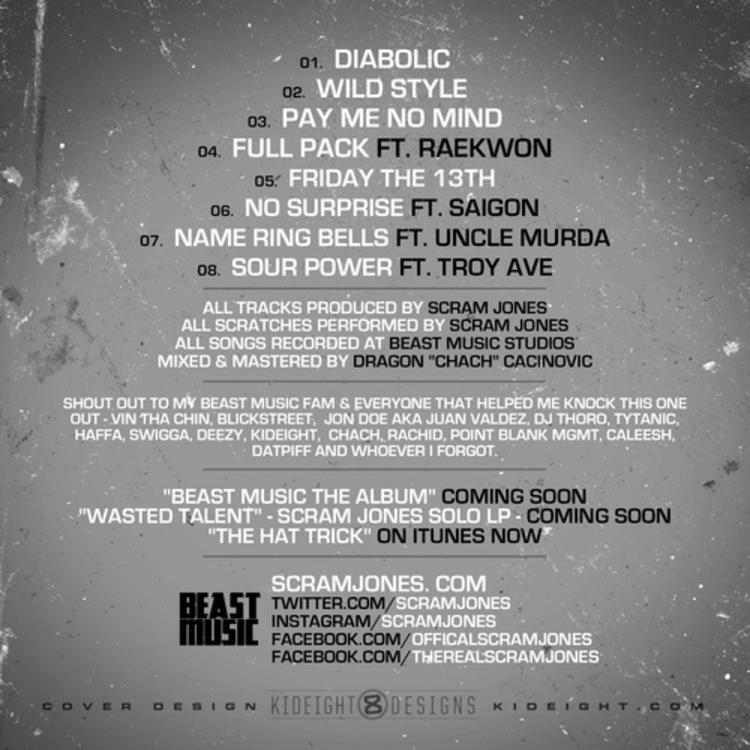 Bump Dead Giveaway, the latest mixtape from Scram Jones, which dropped on Thursday, October 31st, 2013. 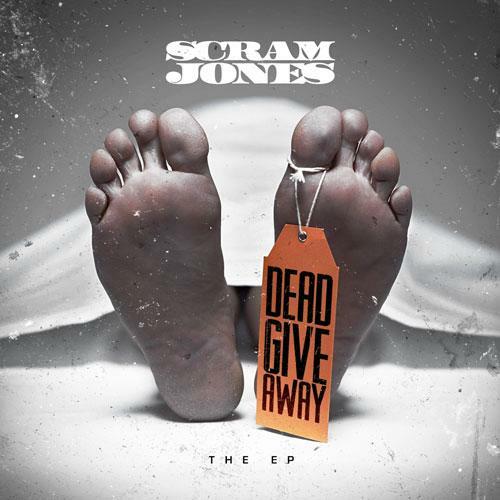 Scram Jones's horizons are broadening with each new release, and Dead Giveaway is no exception. It's a worthy addition to a catalogue that has seen much growth since Scram Jones stepped foot in the rap game. We're looking forward to hearing more. 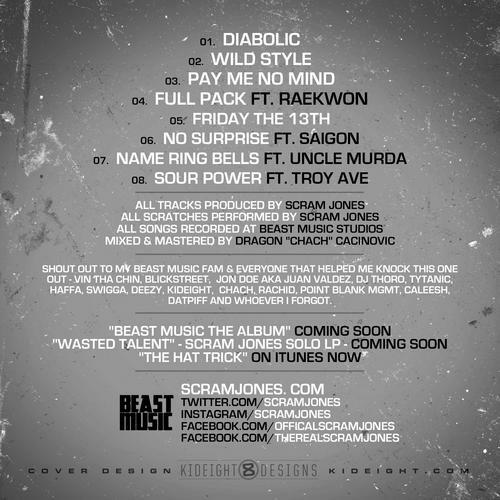 These artists are featured on the mixtape: Raekwon, Saigon, Uncle Murda, Troy Ave.
Have you heard Scram Jones's Diabolic? 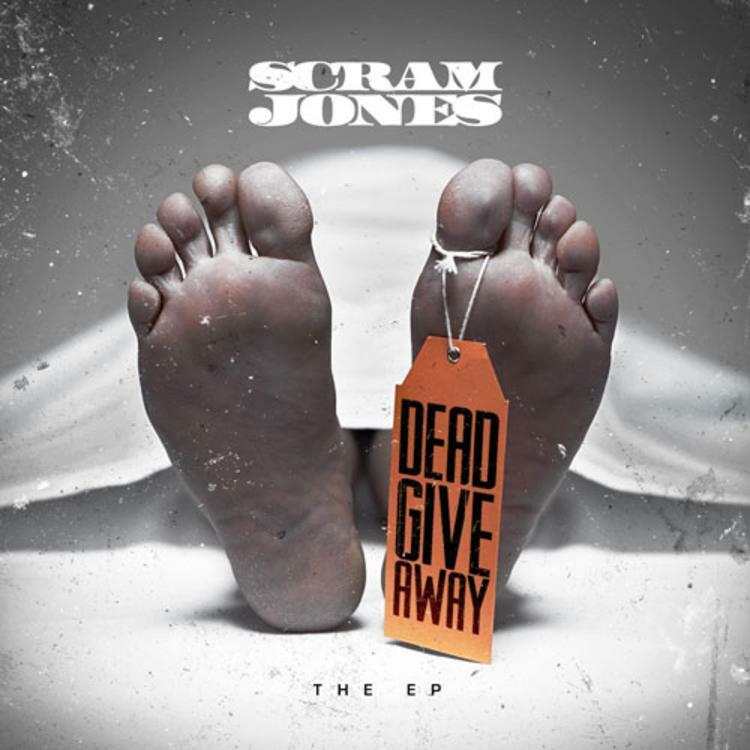 If you dig this, visit Scram Jones's profile for the latest info, news, songs, and mixtapes.